While bedbugs have largely been the bane of landlords and hoteliers, researchers from Virginia Cooperative Extension have discovered that bedbugs are increasingly popping up in spaces such as health care facilities — and that has a lot of people scratching their heads about how to contain the annoying bugs. 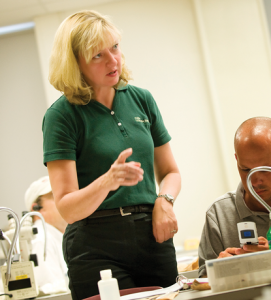 Dini Miller, professor of entomology and Extension entomologist, trains health care and social workers on how to get rid of bedbugs and prevent future infestations. This latest development means the training and research that Dini Miller, professor of entomology and Extension entomologist, conducts at the Dodson Urban Pest Management Laboratory is more necessary than ever for those looking to contain the urban pest problem. According to Miller, bedbugs have increasingly spread from individual homes to places where people gather to use social services, such as women’s shelters; medical care facilities, like dialysis centers; and lower-income, elder care facilities. Elderly populations are at high risk for bedbugs because their bodies might not react to the bites with the usual red welts, and poorer eyesight means they don’t see the bugs well enough to report them. Miller is training health care and social workers — who often encounter infestations in spaces such as these — on how to get rid of the bugs and address the tangential factors of dealing with the pests, such as difficulty in moving personal belongings in a population with limited mobility. In 2015 the Dodson Center delivered 63 training presentations at 50 different venues, resulting in 6,945 face-to-face interactions. Much of what Miller combats during trainings is ignorance. When Miller started the center, she was worried about how to advertise the center’s services, but no longer. “The bedbugs just kept spreading,” she said. 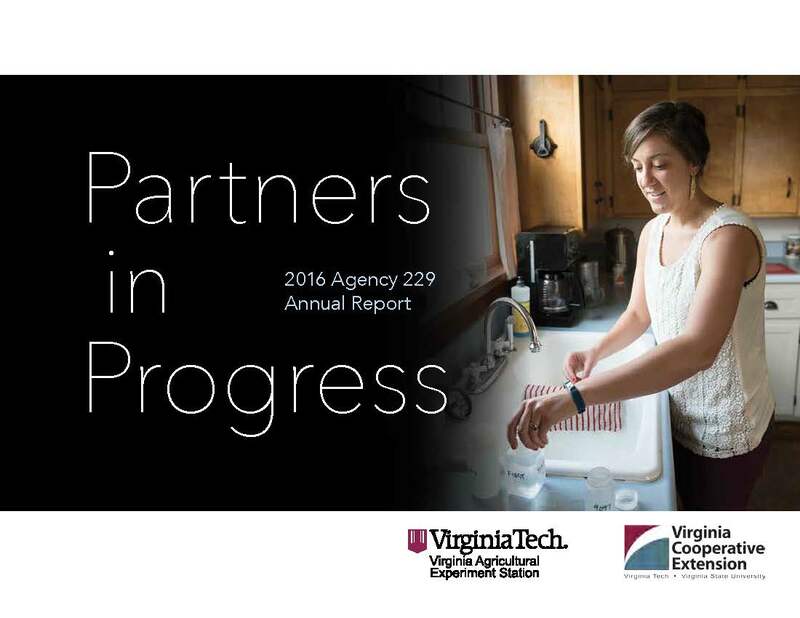 This entry was posted in Community, Research and tagged 2016 report, entomology, pest management, video. Bookmark the permalink.